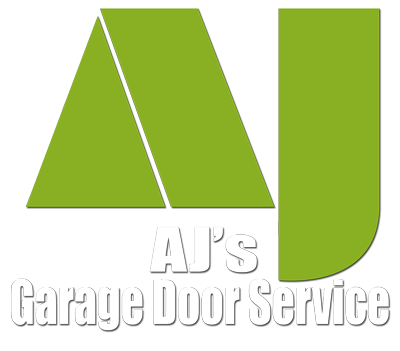 ​AJ's Garage Door Service is a small, local Tucson business that prides itself in hard work, honesty and integrity. We believe that by sticking to these beliefs, we can deliver exceptional results to our customers at a fair price, and in turn, people will be glad to remember our name and refer us to their friends and family, allowing us to earn an honest living. It's not complicated. Garage doors (and their components) break and need to be fixed or replaced. We want to be the company that does that for you. Our small team has nearly 40 years of combined experience in the garage door repair industry. We've seen pretty much everything that can go wrong and have fixed it before. 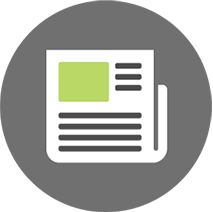 We've also seen how some "big, corporate" garage door companies operate, and... let's just say, we're happy to be a small, strong team. We hope you'll give us the opportunity to make you happy you chose us!